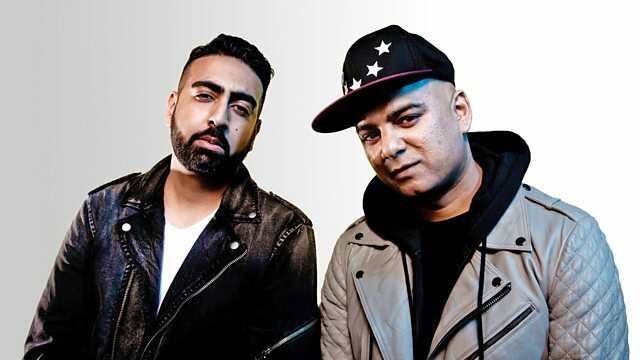 BBC Asian Network - Panjabi Hit Squad, What would you get as a tattoo? What would you get as a tattoo? The soundtrack to your Saturday night House Party! Rav and Dee bring you your Saturday night party!